As a Pregnancy Yoga teacher I couldn’t have even imagined a better birth experience as with my breath, I gently birthed him into the water. My amazing other half and the midwives in the Coombe were so wonderful and encouraged me to go with my body. 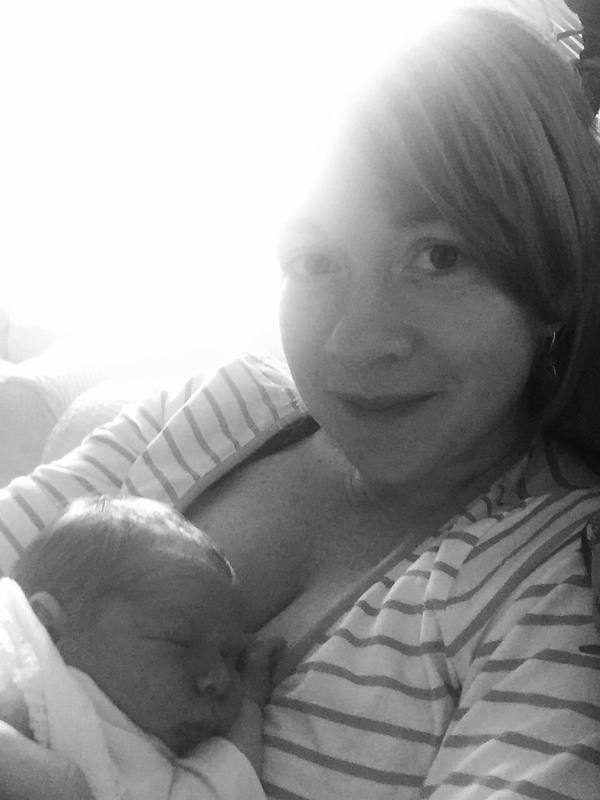 Birth story to follow – right now I’m in a beautiful baby bubble and so thankful for my three healthy boys.